His deft analysis and rich detial provide the best account yet published of the two Congo wars from 1996-2002, particularly in the two Kivus. By situating this tragic history within the legacies of colonialism and Mobutuism, the 1994 genocide in Rwanda and the criminalization of political activity in resource rich but politically unstable regions of the world, he has produced a remarkable and highly readable book. Many Congolese supported the first war as a fight against the long-standing Mobutu dictatorship. At the centre of all this, one finds the Congolese themselves. I owe a particular debt to the late Professor Murray Edelman, whose views of symbols and politics have guided me in this book. This was a good lesson in the continuing relevance of colonial socialization. Kabila proclaimed himself President of the Democratic Republic of Congo, as Zaire now was to be known. Turner's synthetic analysis of Congo's conflicts is multi-faceted yet completely compelling. Waves of armed conflict and atrocities against civilians have resulted in over three million casualties, making this one of the bloodiest yet least understood conflicts of recent times. War in South Kivu 5. Turner looks at successive misguided and self-interested interventions by other African powers, including Uganda, Angola, Zimbabwe and Namibia, as well as the impotence of United Nations troops. Here are two volumes to add to that discussion from Zed Books. 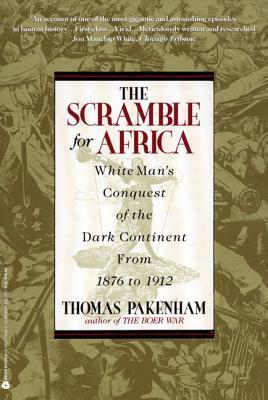 Sections of the book are a bit dense, but overall, Turner has written a highly readable account of the Congolese wars. Since 1996 successive waves of armed conflict in the Congo have left behind at least 3 million casualties, overwhelmingly civilian. There is also a heavy dose of jealousy. 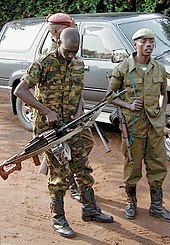 Since 1996 war has raged in the Congo while the world has looked away. Congo and the 'International Community' 7. It was on another Big Ten campus, the University of Wisconsin-Madison, however, that I was introduced to the study of Congo. . When they have difficulty understanding my argument, or I theirs, the initial frustration sometimes leads to illumination. 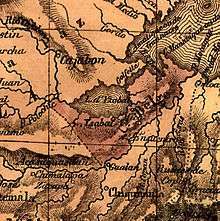 They proceed to span the Congo's modern history, from King Leopold to Joseph Kabila, elaborating on how natural resources have fuelled capitalist exploitation to the detriment of the population. The war of 1996—97 involved few pitched battles. The numbers are staggering, with the International Rescue Committee recently estimating that over 5 million people have died since 1998, the majority due to preventable diseases and starvation aggravated by the fighting. Cutting through the historical myths so often used to understand the devastation, Turner indicates the changes required of Congolese leaders, neighbouring African states and the international community to bring about lasting peace and security. During the second war and its sequels, Congo suffered millions of casualties. On 28 July Kabila announced that he was sending Kabarebe and the other foreign officers home. Some interpreted each war as international, i. Turner looks at successive misguided and self-interested interventions by other African powers, including Uganda, Angola, Zimbabwe and Namibia, as well as the impotence of United Nations troops. None of these comments should detract from the significant contribution that the book. This book, by a lifelong authority on the Congo, makes sense of the world's least reported and least understood major war. It was different in the Congo. My doctoral research represented a topic suggested by Vansina the divided Tetela-Kusu community analysed especially in terms suggested by Young differential modernization. First is the danger inherent in an exclusively constructivist approach to explain conflicts in South Kivu and North Kivu chapters 4 and 5. What I learned is more interesting. 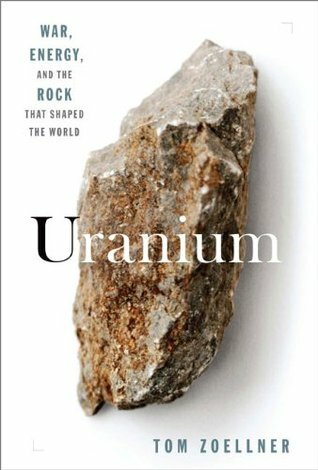 A remarkable and highly readable book. I learned a lot from my fellow student journalists — Richard Taub, Tom Hayden and the others — and wish to thank them here. Most of them were regrouped in camps near the towns of Goma North Kivu and Bukavu and Uvira South Kivu , controlled by the authorities of the overthrown Hutu regime and its armed forces including the Interahamwe militia. I did my undergraduate studies at the University of Michigan, and will always have a soft spot for the Maize and Blue. Since 1996 successive waves of armed conflict in the Congo have left behind at least 3 million casualties, overwhelmingly civilian. Unfortunately, the narrative is often a simple juxtaposition of facts with scant argument about how exactly colonialism and multinational corporations promoted their interests in the Congo. From the beginning, there was disagreement as to what was going on. Waves of armed conflict and atrocities against civilians have resulted in over three million casualties, making this one of the bloodiest yet least understood conflicts of recent times. The number of military casualties was correspondingly small. The role of regional, continental, and international organizations, with regard to the process of peacemaking, peacekeeping, and postconflict peace maintenance in the Great Lakes region is also critically examined. In the process, Turner argues, ethnic affinities are reconstructed to serve as corporate political actors seeking to control socioeconomic space. The book describes a resource-rich region, suffering from years of deprivation and still profoundly affected by the shockwaves of the Rwandan genocide. A patient unwinding of the events and players, from colonial times throuth the 2006 elections, that led to or were involved in the Congo wars beginning in 1996. Dimension: 217 x 139 x 17. In The Congo Wars Thomas Turner provides the first in-depth analysis of what happened. Turner looks at successive misguided and self-interested interventions by other African powers, including Uganda, Angola, Zimbabwe and Namibia, as well as the impotence of United Nations troops. 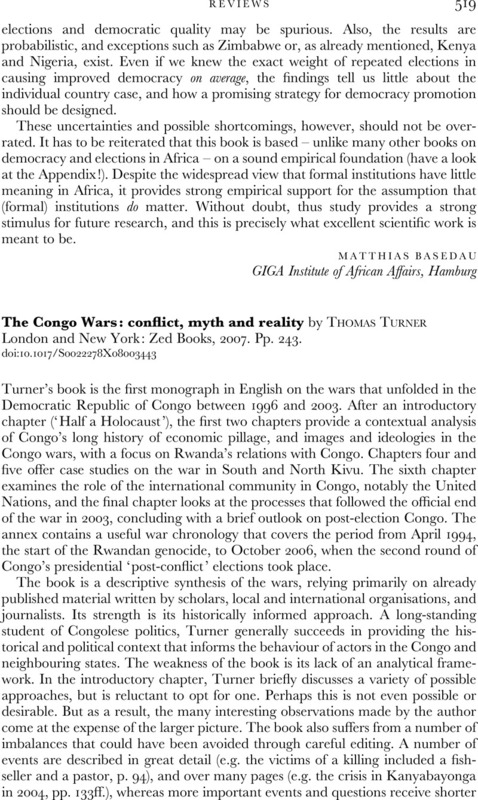 Turner's synthetic analysis of Congo's conflicts is multi-faceted yet completely compelling.